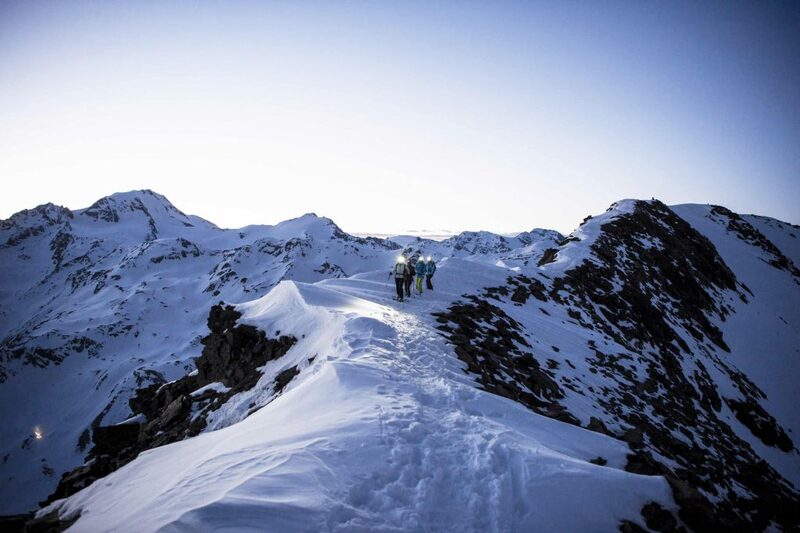 Considering the respective avalanche situation, it is possible to undertake ski tours on the Alpe di Siusi and in the entire Dolomite region. In the ski area Val Gardena – Alpe di Siusi there is a large selection of tours with different levels of difficulty available. 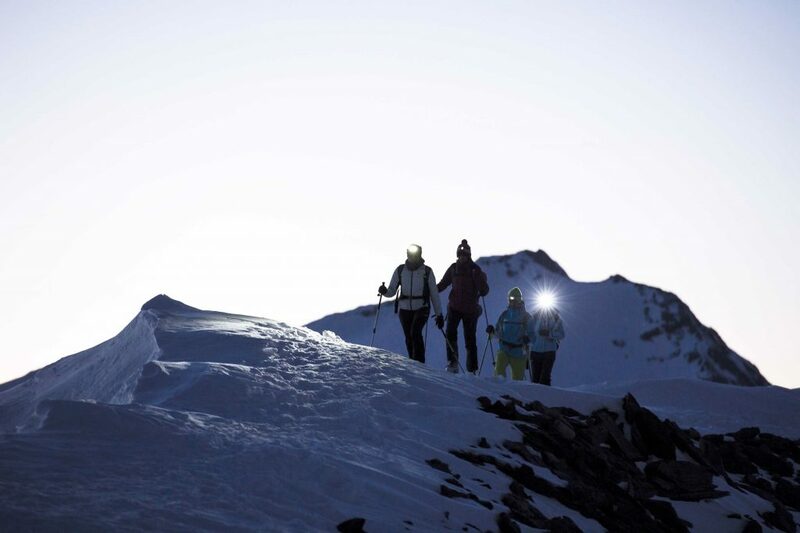 Among our partners there are also professional mountain and ski tour guides who organize ski tours several times a week. 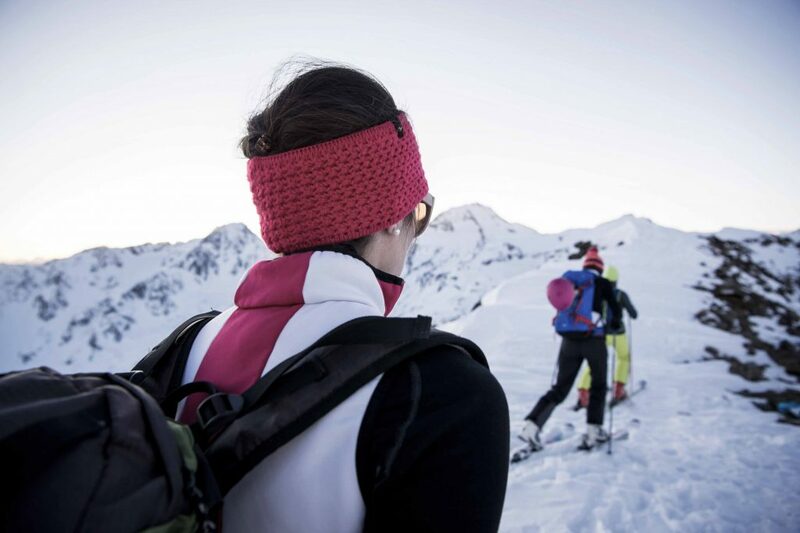 There is the possibility to participate in already organized group tours or to plan your own individual tour with the mountain guide. Our reception will be happy to assist you in planning your tour and organise it for you, or to put you in touch with one of our partners. 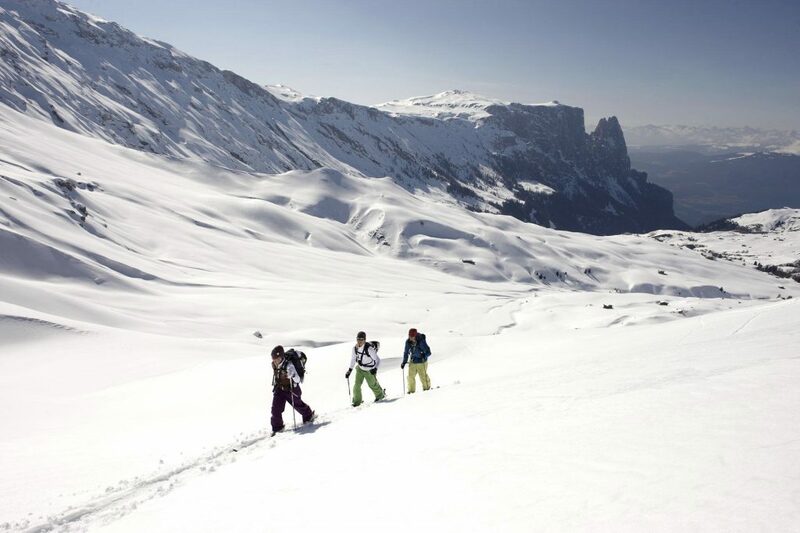 The crowning glory of all tours begins in Saltria on the Seiser Alm with the ascent up to the 2964m high Sasso Piatto, whose steep but even flank represents a challenge for every ski tourer. 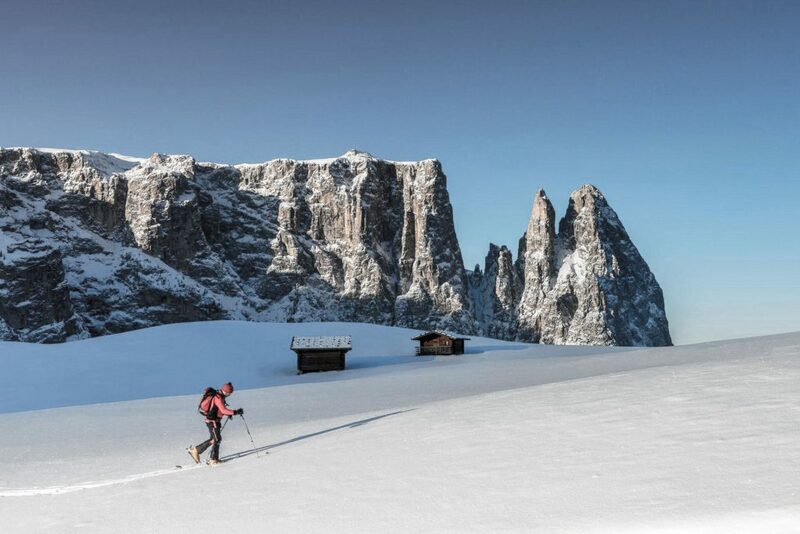 In the neighboring Val Gardena, you can go around the Sella massif during a six-hour ski tour on the Sella Ronda. 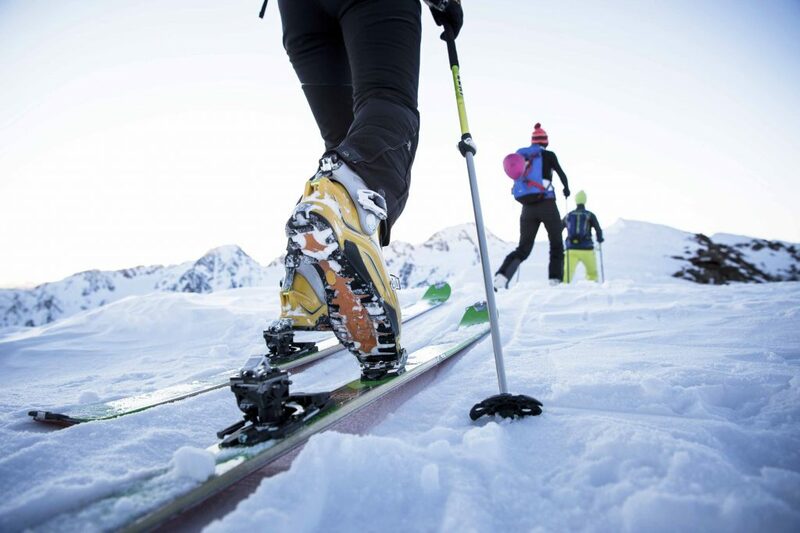 This particularly demanding ski tour experience includes a total of 26 km of ski runs. To receive updates about exclusive experiences, events, new destinations and more, please enter your details below.